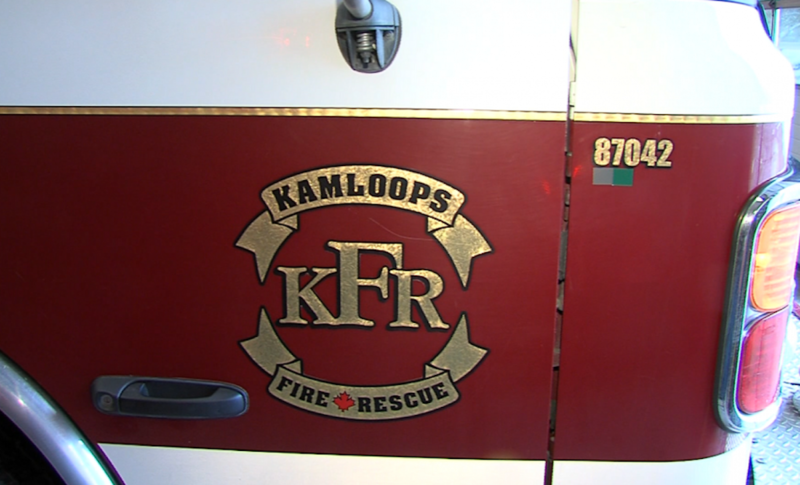 Kamloops RCMP are investigating two suspicious residential fires that occurred early Sunday morning. At 2:08 a.m. on March 24, officers and Kamloops Fire Rescue attended a fire in the 800-block of Evergreen Place. The fire had started outside of the house, spread to some cedar trees and then damaged the side of the home. Just 10 minutes later, officers and KFR attended another residential fire in the 600-block of York Avenue. That fire also started outside of a house and damaged the side of the home. There were no injuries and the damage was minor at both locations. If you have any information about either of these fires, contact Kamloops RCMP at 250-828-3000. If you wish to remain anonymous, contact Crime Stoppers at 1-800-222-8477.